I. 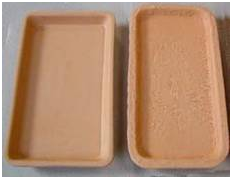 PRODUCTION PROCESSING, QUALITY INSPECTION PROCEDURES. 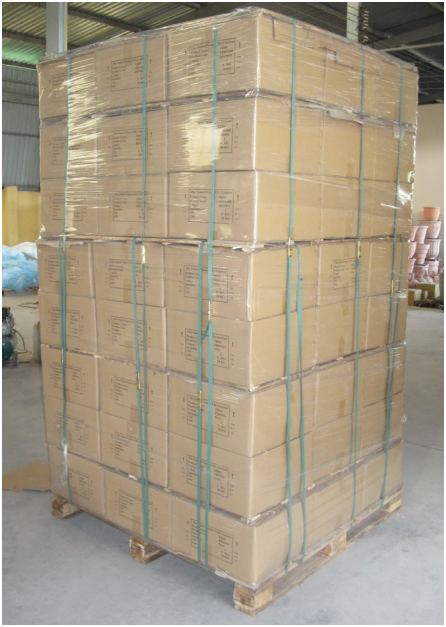 Inspection, packing before loading container - When the products transport to warehouse, the QC team have to inspect the quality (based on the quality guide line) to reject the non-qualify products as P.O requirement.. 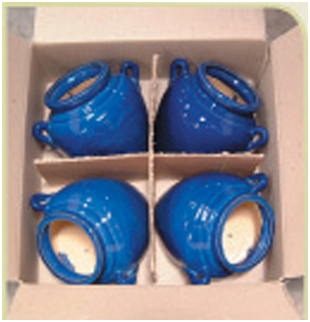 The objective of this quality manual is to promote a clear understanding of quality control of TKpottery. This manual contains a basic format that lays the foundation for an effective quality assurance system and introduces the inspection criteria. 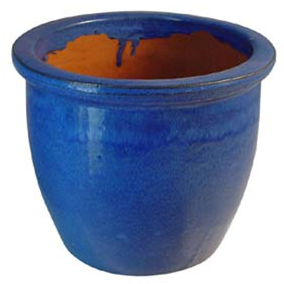 The guidelines in this manual are restricted to both indoor and outdoor ceramic potteries. 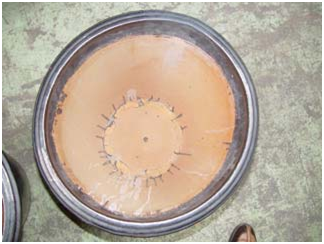 The Produtcion manager will do in-house checking the raw materials (clay and glazes) before put in mass production . 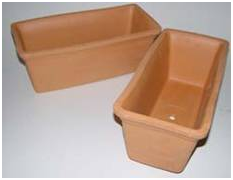 Production manager and QA will inspect, assess quality of clay and glaze by practical experiences such as: bonded, touch.. This is the perceptible assessment. 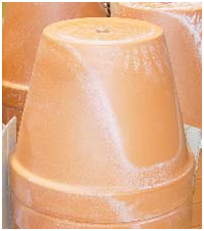 If need, Production manager can assess by making the samples to test the quality of clay and glaze.. The QA team will do inline checking during the mass production every week. 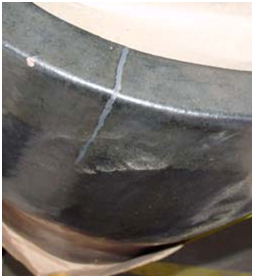 If he can detect some defects, he have to inform production manager and find a corrective action. 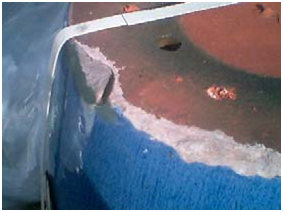 This inspection will control 100% of semi-finished products. 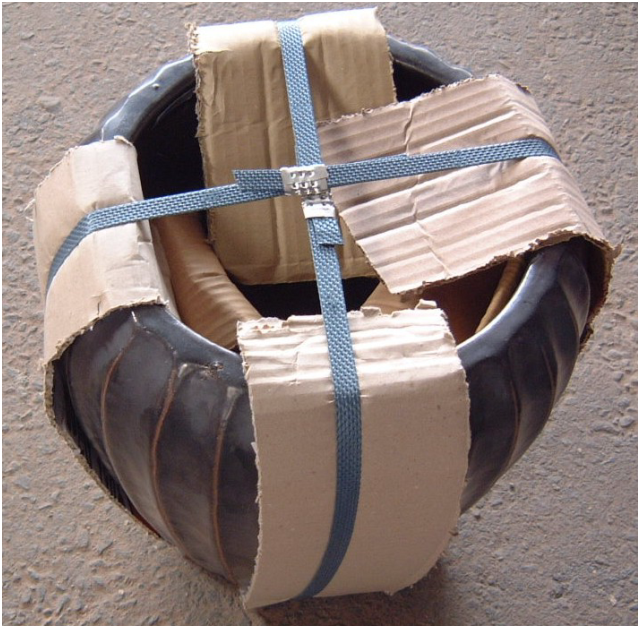 When the products come out the Kiln and transport to warehouse. 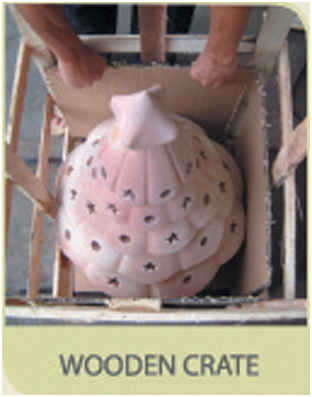 The QC at ware house have to inspect before packing and loading container. 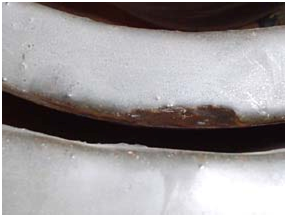 (a) ‘Critical’ defect: A defect that fails to meet mandatory regulation and/or affects the safety of consumers when using the product. 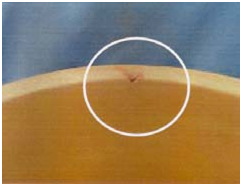 (b) ‘Major’ defect: A defect that affects the sale ability or the product’s design or the used materials, colors etc are not same as the approved sample. 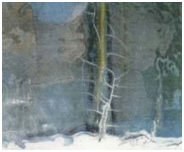 (c) ‘Minor’ defect: A defect that is marginal or do not affect the sale ability but has a discrepancy from the defined quality standard. 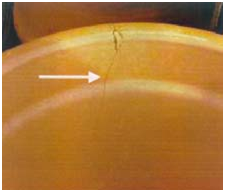 Any chips or cracks on the body are not acceptable (rated as ‘major’ defect). 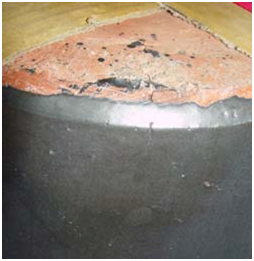 Indoor ceramics without glazed, both inside and/or outside (except outside base), are considered ‘major’ defect. 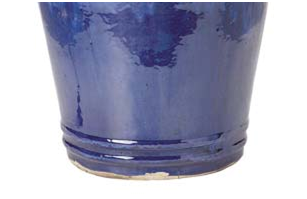 Blistering and crawling are not acceptable on glaze surface (rated as ‘major’ defect). 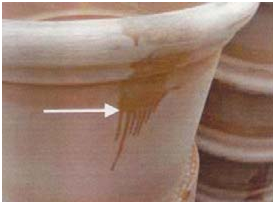 The glaze must be covered from the ‘bottom edge’ to ‘under rim’. 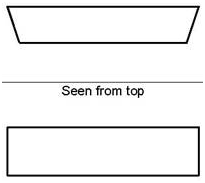 Table 1 and Table 2 show the acceptable and non-acceptable dimensions and shapes of pots. 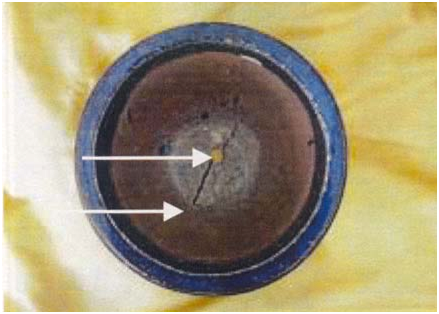 Table 3 and Table 4 show the acceptable and non-acceptable levels of chips and other effects (pinhole, pinheads and blister). 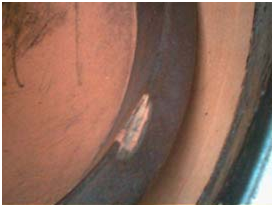 Colors are checked based on the approved samples (shards and fragments of pottery) with the agreed color variation. 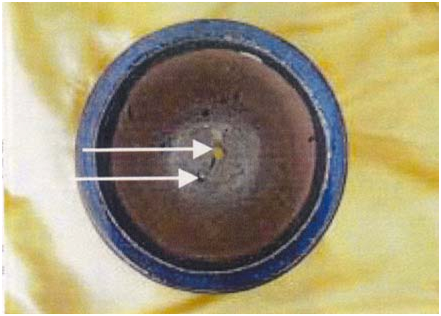 Non-conformity of color is rated as 'major' defect. Drainage holes will be required depend on each customer... Production manager and QC have to check carefully on each order. 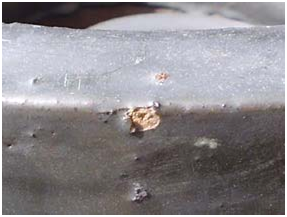 - Pallet must not be damaged or craked. 3.2. 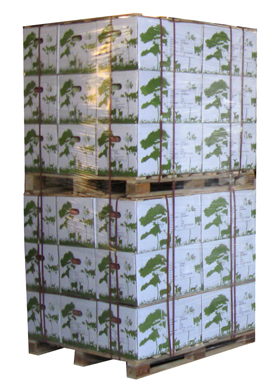 With Outdoor products: The products have to be packed by carton bundle then put on pallet and secured with plastic straps. 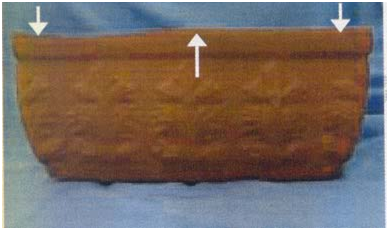 There is a wooden frame between each layer. 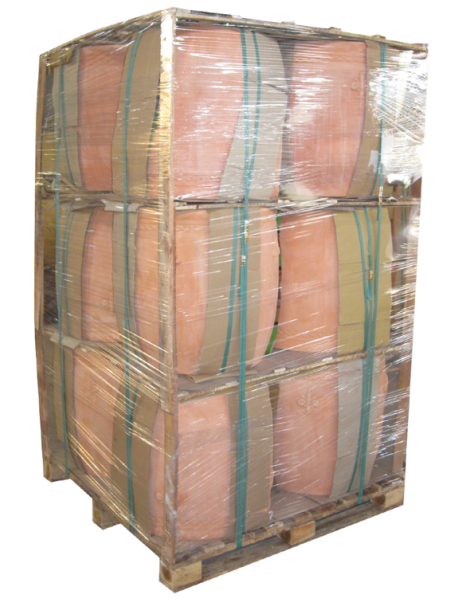 Some products have to be packed by wooden –crate.